If you’re looking to develop nurturing relationships with those in your care, consider becoming a nurse in one of our Long-Term Care, Hospice or Home Care areas. Sanford Health provides our patients a variety of programs designed specifically to improve their quality of life and well-being. 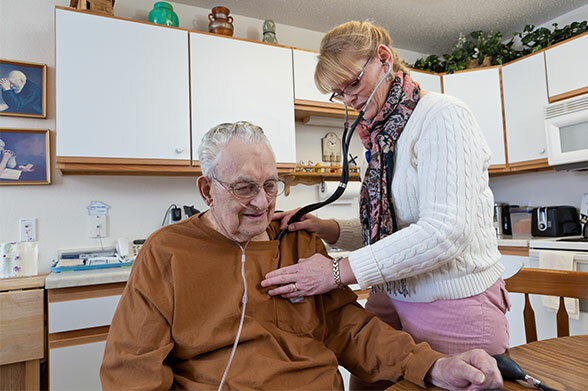 As a hospice nurse, you’ll monitor your patient’s condition, assist in symptom management, administer medication and counsel the patient and their family on their prognosis. If you choose home care nursing, you’ll provide home services such as IV therapy, wound care, medication management and disease monitoring. 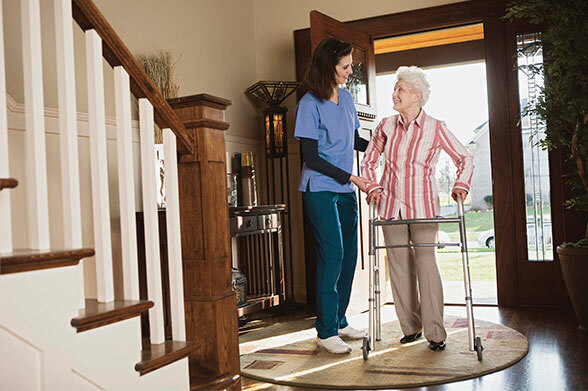 Lastly, if you’re looking to go into long-term care nursing, you’ll care for the same residents every day, helping with their day-to-day tasks, monitoring their health or educating their family.